Happy Thanksgiving to all our Chamber of Commerce Friends! Would your organization like to run in house membership campaigns that will get you more members in a MUCH shorter period and KEEP those members LONG-TERM? 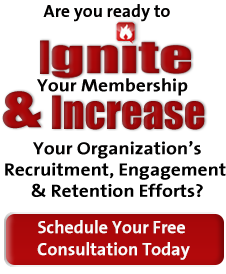 Is your Association or Chamber thinking about doing your own internally-led Membership Campaign or New Member Drive? If you’ve done them in the past, you know that they can take a long time, they’re a LOT of work, you tend to get weak results and the members who DO join don’t stick around come renewal time. 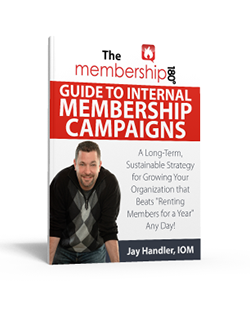 That’s why I’ve written this Do-It-Yourself guide to Membership Campaigns. The days of “Membership Campaigns as Fund-Raisers” are long over. It’s time to focus on long-term, sustainable growth for your organization. This manual will get you there NOW!